Aquaculture now provides more than 50% of the global supply of fisheries products for direct human consumption. This conference proceedings addresses key policy challenges of the aquaculture sector. Policy makers, academics, industry representatives, NGOs and international organisations gathered to discuss the critical economic, environmental and social aspects of aquaculture. 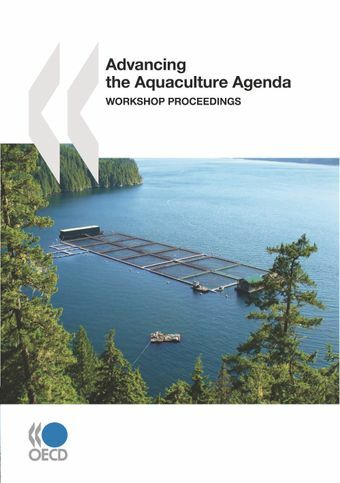 This publication presents a selection of key issues covered by the workshop and includes a large number of country case studies, which provide specific examples of national approaches to aquaculture management.